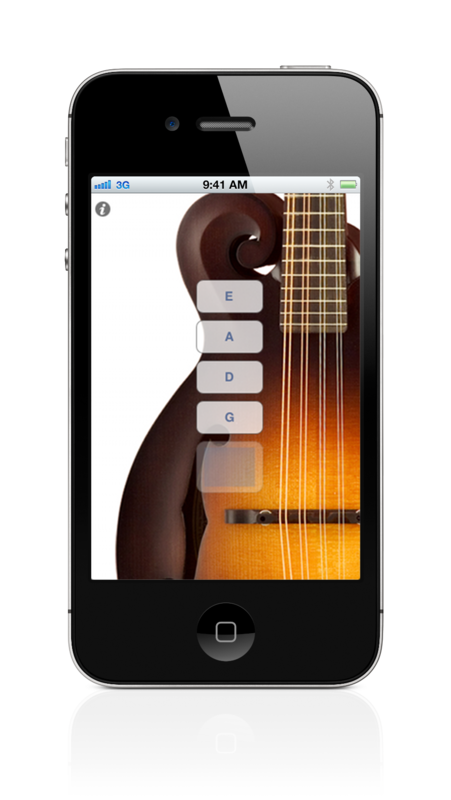 Simple mandolin tuner to tune up your mandolin. 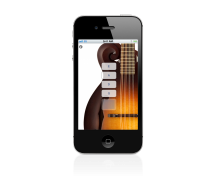 This is for a standard mandolin, in GDAE tuning. Tuning your mandolin can be a difficult task for you if you are just beginning mandolin. The good news is, the more you do it, the easier it becomes. 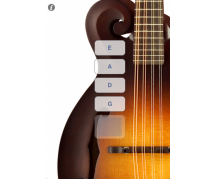 A nicely tuned mandolin can make your music sound a lot better and help you greatly while you're are just getting the hang of finger placement for notes. Touch the note for the string you want too tune and then turn the tuning pegs on your mandolin and match it up with the tone that is being played. The thing that is special about mandolins, is that the strings are in pairs of two. Each string in a pair is exactly the same note. 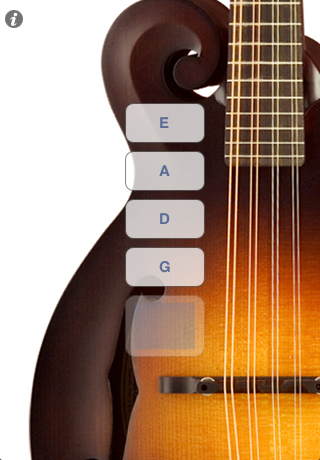 The reason why mandolins are like this is because it creates a cool chorus-like effect.